Dr. Kelli Fischer is a 1985 graduate of Eastern Kentucky University where she received a Bachelors degree in Biology. She received her Doctor of Dental Medicine degree from the University of Kentucky in 1989. She is a member of the American Dental Association, the Tennessee Dental Association, Nashville Dental Society and Academy of Cosmetic Dentistry. Dr. Fischer is very involved in our community through her work with the Hendersonville Rotary Club (past president), American Cancer Society (past president local chapter), Hendersonville Samaritan Association (past board member) and Chamber of Commerce. Dr. Scott Fischer is a 1985 graduate of Western Kentucky University where he received a Bachelors degree in Chemistry and Biology. He received his Doctor of Dental Medicine degree from the University of Kentucky in 1990. He is a member of the Academy of General Dentistry, Hendersonville Dental Study Club, and the American Academy of Cosmetic Dentistry. Dr. Fischer is involved in our community through his membership in the Hendersonville Rotary Club. Drs. 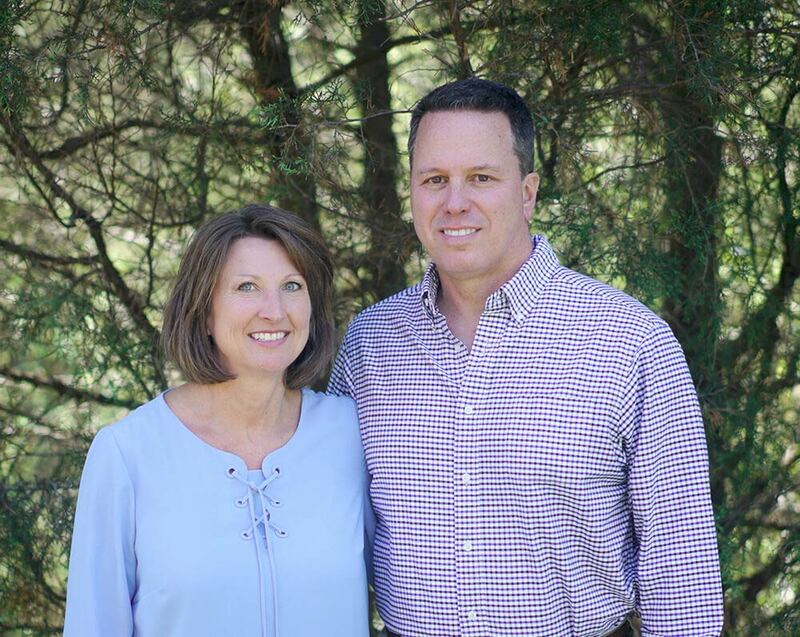 Kelli and Scott Fischer have been practicing in Hendersonville since 1990.